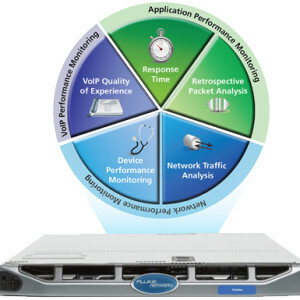 Monitor and increase performance rates using state-of-the-art systems from Appsilan. 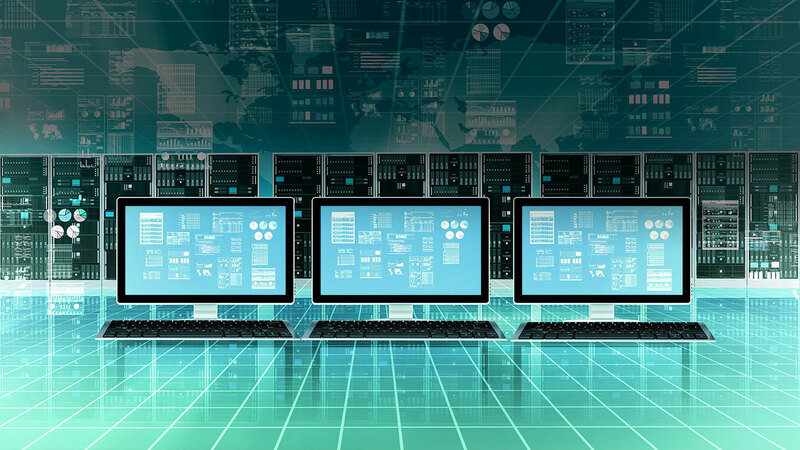 We are leading suppliers of innovative data management software and hardware from reputable brands. 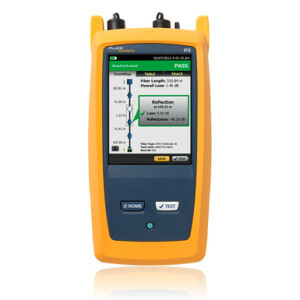 Our exclusive collection includes Fluke Network cable testing management systems. 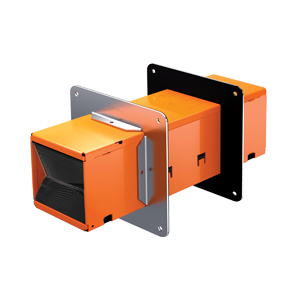 We deliver their innovative designs to customers in Singapore and throughout the Asia Pacific region. An effective cable testing system will be able to trace and correct faults in your cable management. They streamline processes by testing issues like loop resistance, return losses and attenuation. 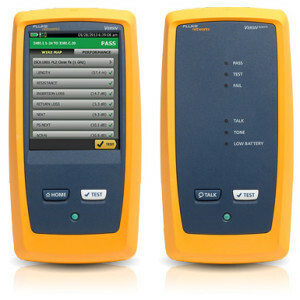 Cable testers allow businesses to expand operations and increase workflow based on comprehensive data analysis. 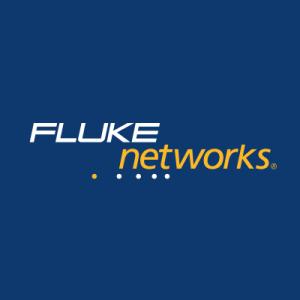 Fluke Network is a global manufacturer that specializes in IT networking, datacom cabling and telecom technologies. 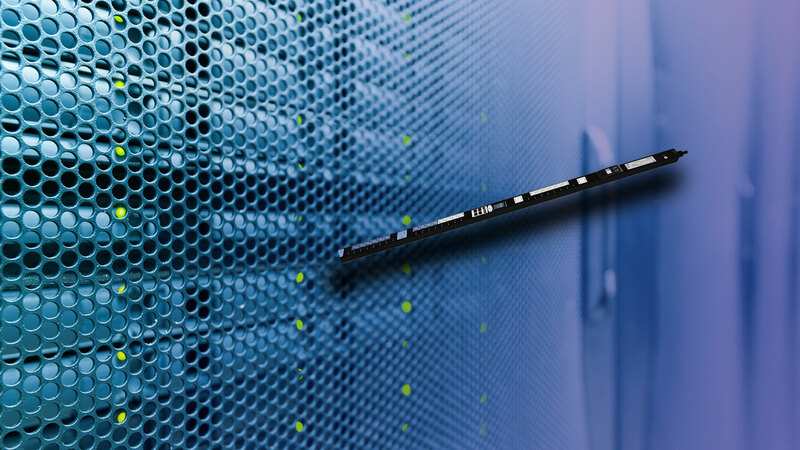 Based in the US, they service customers in more than 120 countries, helping them to deploy and manage critical networks. 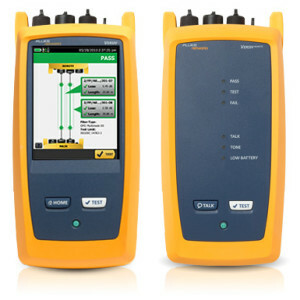 Appsilan is proud distributor of Fluke Network cable testing hardware and software. Their designs effectively integrate important data to provide a comprehensive performance analysis. They highlight areas for improvement, so that your company can expand its business aims. 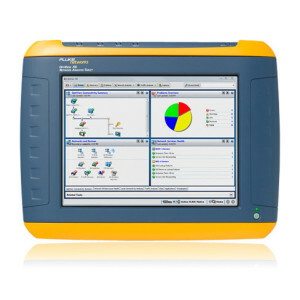 Fluke Network systems uncover problems that go undetected by competing products. We sell an exclusive range of their hardware and software to our clients in Asia, offering competitive prices and customized solutions. If you would like to increase productivity and performance rates in your business, please feel free to contact Appsilan today. 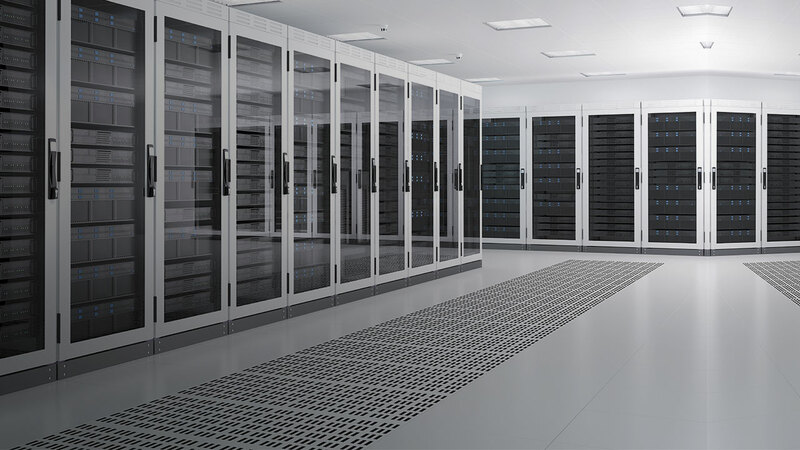 We are more than happy to help you select a cable testing network management system that will work with your existing data security and DCIM hardware. Call us on +65 6578 7101, send an email to sales@appsilan.com or contact us online to discuss your needs.